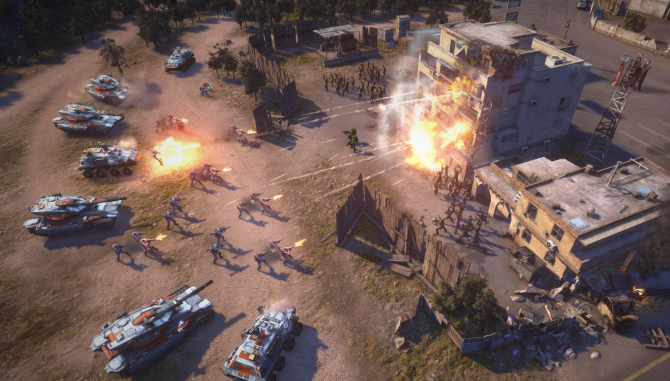 Do you remember Command & Conquer 4 last year? No you don’t? Well, the game was released to poor sales due to some “different” design choices that turned gamers away and started to look like the end for the C&C franchise. But EA is not ready to give up yet. According to the Official C&C twitter, EA has created a new studio, titled Victory Games, to take over development for the next C&C game. Victory Games is headed by Jon Van Caneghem who is mostly known for working on the Heroes of Might & Magic series. 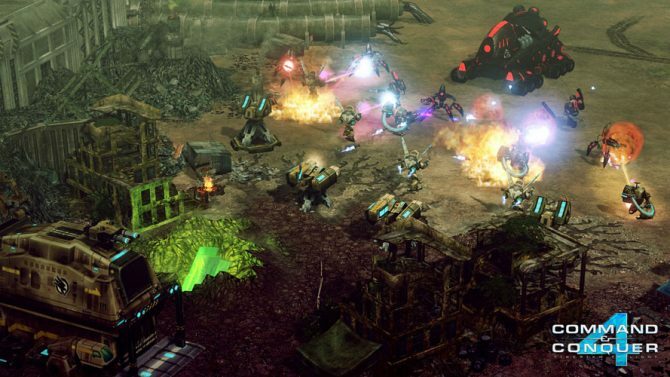 The studio’s primary focus is releasing a AAA Command & Conquer game, announced for PC only so far, which is all the information they have discussed so far. With the new studio, they went through and cleaned up the official website making it a more cleaner interface for users to navigate through. 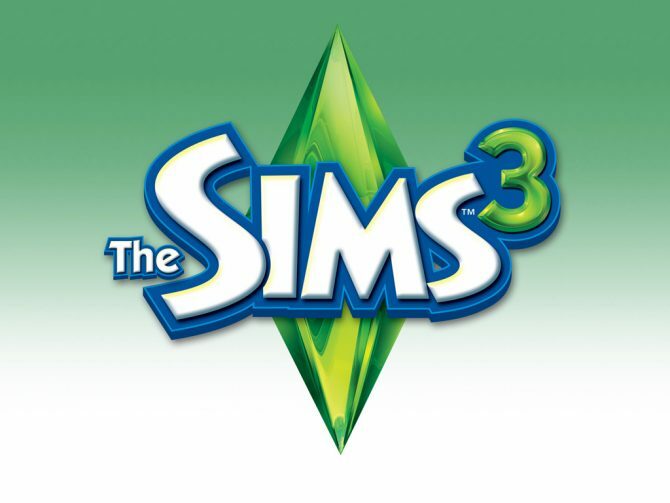 On their latest blog post, they discuss a little bit of who is working on the game and how they came up with the studio name. I loved Command & Conquer growing up and hope they can pull me back into the series. Are you interested or has this series passed you by?